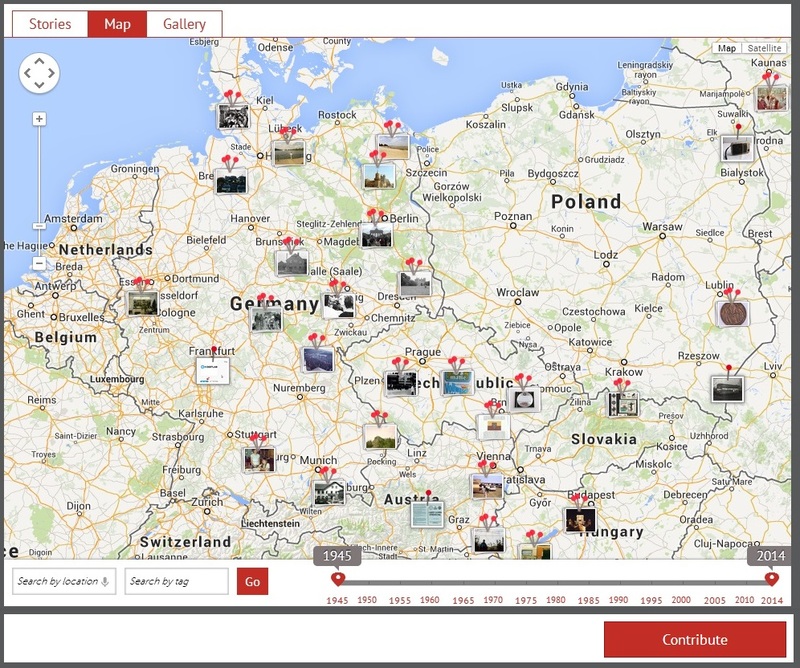 We briefly mentioned Historypin in class a few weeks ago, and I just noticed that they have a collaboration going on with Europeana! This is definitely one engaging method of encouraging the public to contribute and aggregating the user-created content into a cohesive collection. 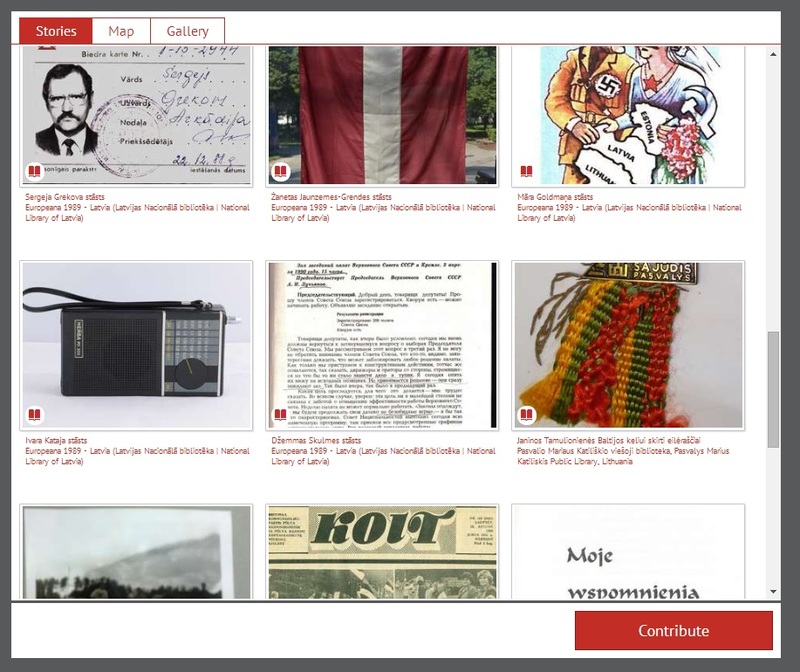 The Historypin & Europeana collaboration seems to really work here as well — I’ve never contributed any content to Europeana, but I can attest to the ease of contributing content to Historypin. 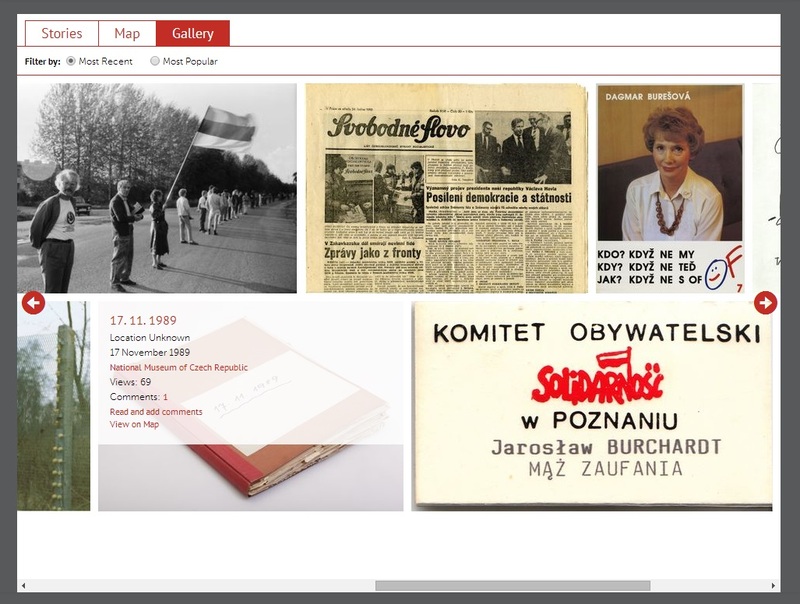 Anything which helps to lower the barrier of entry for the average user, as well as create more access points for people, can only be a good thing for the future of initiatives like Europeana and DPLA. Excellent post. I used to be checking constantly this weblog and I am inspired! Very useful info particularly the remaining part 🙂 I deal with such information much. I was looking for this particular information for a very lengthy time. Thanks and best of luck.